Lake living at its finest! Very attractive, upgrad - Lake living at its finest! 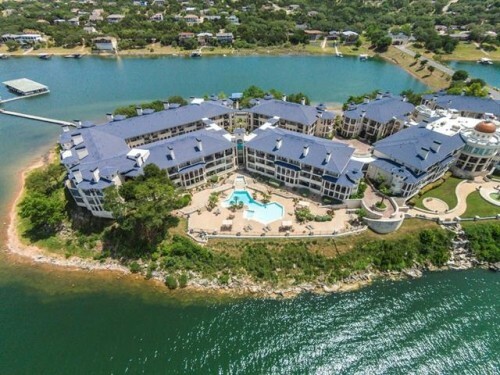 Very attractive, upgraded 1 BR condo in gated community on Lake Travis. Tile floors throughout. Front door of condo opens to lush courtyard. Amenities include 2 outdoor pools w/hot tubs, 1 indoor lap pool w/hot tub, fitness center, day dock, boat ramp, picnic/grilling areas, lighted tennis courts. Spectacular lake and hill country views from complex. Boat slip available for purchase. Call agent for main gate code. Supra Keybox on porch railing across from entrance door. 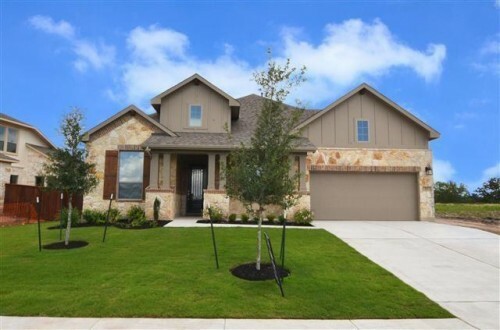 Like new one story, 4 bed, 4.5 bath Highland Home - Like new one story, 4 bed, 4.5 bath Highland Home has an open floor plan with high ceilings, abundant windows and is flooded with natural light. Kitchen has granite counter tops with ss appliances. The oversized master suite has large garden tub, with a separate walk-in shower and large walk-in closet. Two spare bedrooms have ensuite baths. Wood floors in family, formal dining and foyer. Take advantage of all the amenities of Santa Rita Ranch including community pool, clubhouse, playgrounds & much more.